Pete's Alaska | Pete's Alaska — God, family, country my view out the cabin window. and take a peek under the curtain at the lighter side of society. I do not know if it is just me but lately some of the current television commercials seem a bit dumb? If it wasn’t for the obvious target audience of the individual commercial I would say that they were created for kids who like movies like Bill & Ted’s Bogus Journey or Dumb and Dumber. I just can’t figure out why a solid company like Liberty Mutual insurance would pay an advertising agency to create a number of different scenarios emphasizing the companies ability to customize its policies to fit your needs with such stupid commercials. One for instance has the statue of liberty in the background and a bicyclist crossing the frame while he talks about customizing his insurance and ending with a shot of him implying he was covered for everything but his oversized calves? Or can anyone tell me why Liberty Mutual has a set of commercials with a Emu in it? Does that make the viewer want to rush out and get insurance from this company that is running this highly intelligent commercial? Things may seem bad but remember they definitely could get worse! and wait for the cloud to pass. CNM (fake news)…. It was reported today that the Cook County State’s Attorney’s Office has dropped all charges against Smollett with the direct result that the Mayor of Chicago and it’s police chief have announced at a press conference that the DA was nuts. The states attorney Kim Foxx has said (Today, all criminal charges against Jussie Smollett were dropped and his record has been wiped clean of the filing of this tragic complaint against him). CNM (fake news) has uncovered the fact that Mr Smollett’s charges being dropped are just part of a coverup of a wide ranging conspiracy to discredit and impeach President Trump. CNM has learned that Smollett told his lawyers he would go public with the fact that he was encouraged to do something that would discredit the President and that the encouragement came from the states attorney who is close friends of the obama’s. 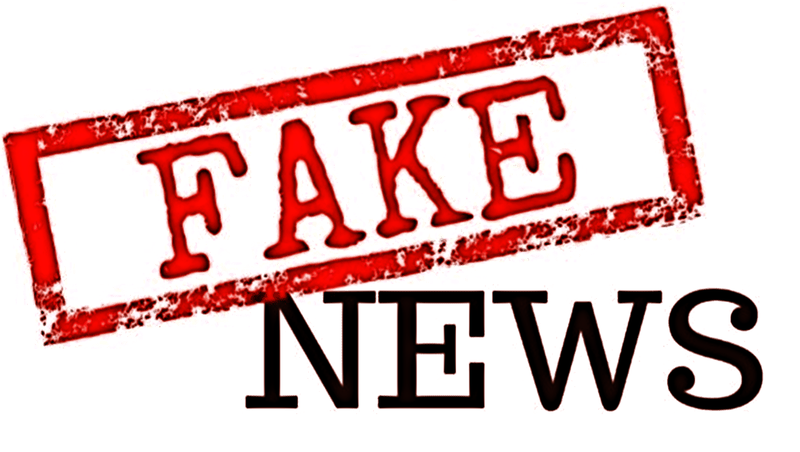 CNM (fake news) has also learned that the push to discredit the President via the obama’s was only a small part of the overall campaign which included the funding of the movement of thousands of illegal immigrants and the continued push to find something anything in the Trump/Russia probe all of which CNM has found direct financial links to the Clinton’s, George Soros, Obama and the president’s of FaceBook and Google. 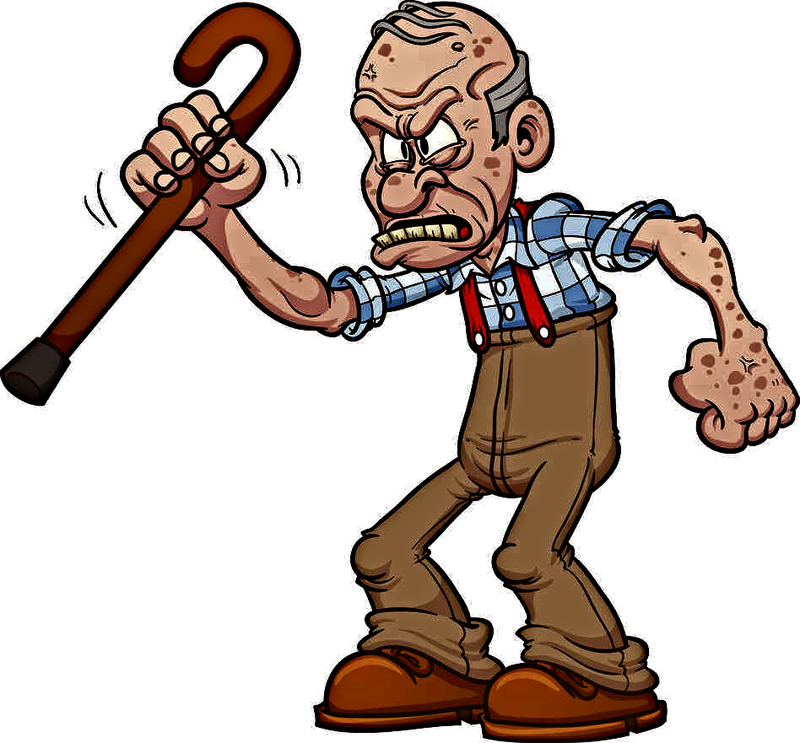 ….today in Washington we are witnessing what we did when we were children decades ago. There was always someone who could not stand to loose and continued to argue even when everything they did failed to prove their point, so too in Washington where the hatred for our president is palpable and those against the president are once again ignoring their own investigation and saying he still must be guilty of something even though special counsel Robert Mueller’s investigation “did not establish that members of the Trump Campaign conspired or coordinated with the Russian government in its election interference activities”. So here we are after two years of investigation and a $40,000,000 bill to the citizens of this nation and what have we learned? 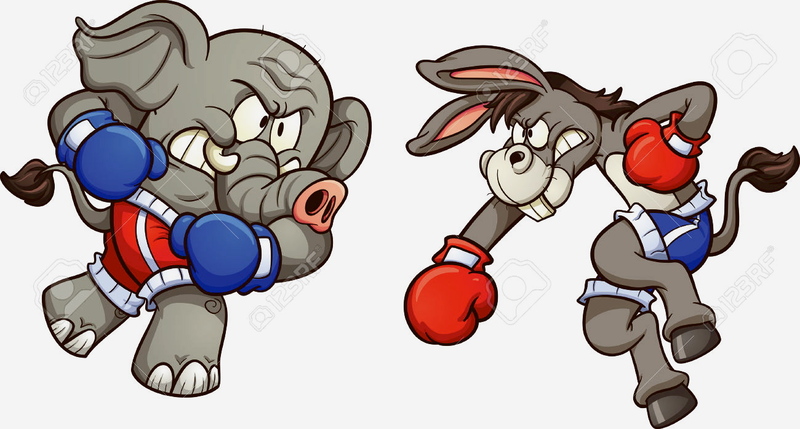 For one thing we have learned that some people, (democrats and snowflakes alike), could not stand to see Donald Trump beat out Hillery and even some in Trump’s own party didn’t want him to win because he would not follow the party line, so they and the media will continue to find fault with almost everything the President does. We have, (533,074 web articles have been published about Russia and Trump/Mueller, generating 245 million interactions — including likes, comments and shares — on Twitter and Facebook) and ( ABC, CBS and NBC evening newscasts produced a combined 2,284 minutes of “collusion” coverage) proving that all that coverage meant nothing except that the media was bent on making the public think Donald Trump was working with the Russians to win the election. Faith or luck…. who’s looking out for you? Under the lite snow fall hides a 65 mile drive on black ice. ….I think it was around 10 pm one Christmas eve when I had, what seemed like a good idea at the time to call my son, (who was in Germany), and wish him a Merry Christmas. My daughter who then lived in Philadelphia was visiting for the holiday and I just wanted to have my son with us if not in person at least on the phone. Now this would be no small effort because the nearest phone service was 28 miles South of my cabin on top of the 3800 foot Wickersham dome and though the snow had seemingly slowed in intensity, the three day storm had left quite a bit of snow on the mountains roads. Nonetheless we warmed the truck, packed our emergency gear and soon were heading South toward Fairbanks. It wasn’t too bad of a drive when you kept the speed down near 15 and never touched the breaks but as we gained elevation and topped some of the smaller hills the snow was blasting horizontally and at times you had a hard time seeing the front of the truck’s hood. If I had taken the time to turn on the weather radio I would have heard that the Elliott Highway the only road to Fairbanks 65 miles away and the one I was on was closed due to weather. 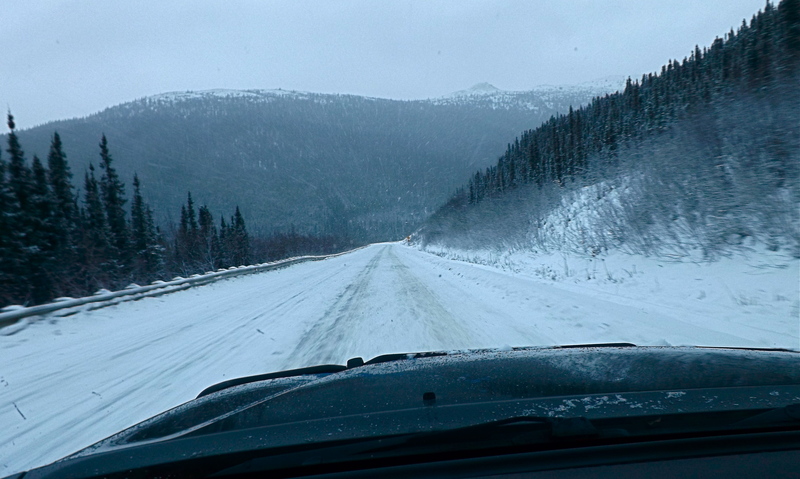 That of course was not the first time I found myself driving my truck on Alaskan roads better left alone until conditions improved. There had been a number of drives to and from Fairbanks getting supplies when the road was literally a sheet of ice or the numerous trips down from Prudhoe bay and the North slope on hunting or fishing adventures when the road was mired in the slickest mud anyone had ever driven on. To finish off the weird road trips how about the many early morning trips when the fog was so intense you had to have you head out your window looking at the highways center-line just to make some progress. These tense and often dangerous moments were of course not confined to the highway. Having worked as an apprentice hunting guide a number of times I came to within a couple feet of black bears or the time when the ranch where I apprenticed at was surrounded by wolves, starving because they were just a few steps ahead of a forest fire and the morning when I opened my front door to a small black bear only inches from me… so after 20 years of adventure and miss-adventure in the Alaskan wilderness and no injuries to speak of………………… was this just luck? 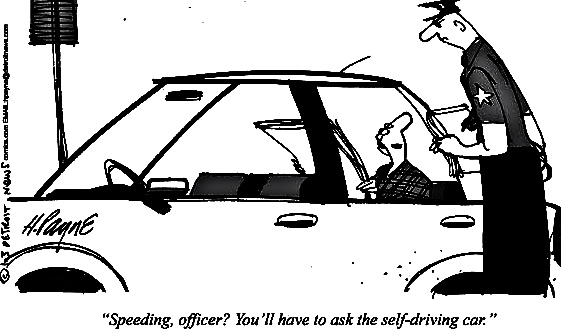 Self driving cars…. who wants them? ….just like our representatives in Washington the nations auto manufactures are forging ahead investing billions in self driving cars…. and like Washington they never asked if this is what the car buying public wanted. Feel left out in this decision, don’t, they just needed to find something totally new that would have us replacing every car on the road for the new hands free self driving car while they stopped making and supporting regular vehicles. So just like big business did to that ‘new’ computer you bought a year ago our current cars and trucks that run on gas or diesel will be “upgraded” and the old models will no longer be supported forcing everyone of us to buy a self driving vehicle. When you add to that they will no doubt only be sold as electric vehicles the big manufactures have indeed created an entirely new market to make their billions. 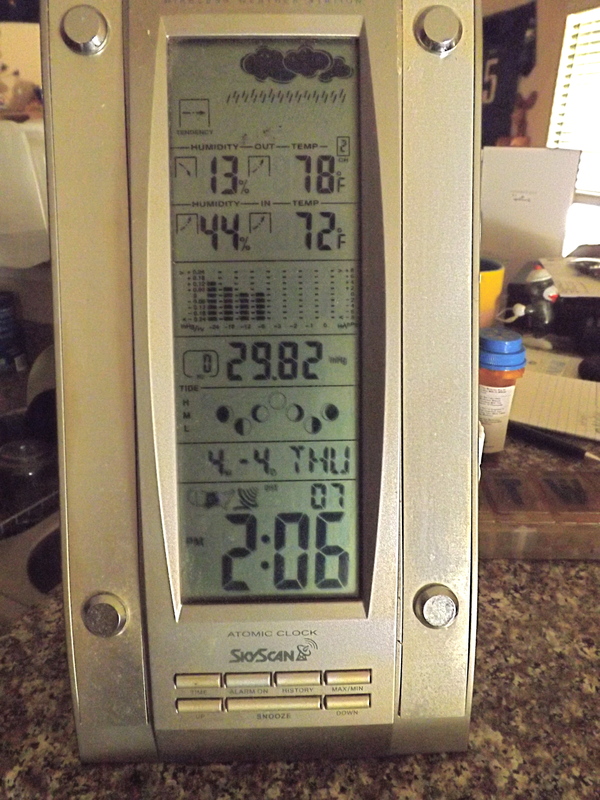 ….when I lived in Alaska we had to plug in our vehicles, electric or otherwise, whenever it dropped below minus 20 for the night because it drained power from our trucks battery and sometimes they wouldn’t start. Yet I did see a number of electric ‘cars’ driving around Fairbanks, of course they belong to those with enough wherewithal to afford a winter and summer vehicle because I never saw one in the winter. Now most places in the lower 48 do not have to deal with temperatures dropping to -20 or more for the entire night so electric cars would be more desirable, especially to those wanting to reduce global carbon emissions…. not! Yes the use of that electric car produces no carbon emissions, (other then when it was manufactured), and yes driving an electric vehicle does eliminate the need to drill for oil and if everyone who owned a car switched to an electric car our global carbon emissions would indeed be reduced but not by as much as one thinks. 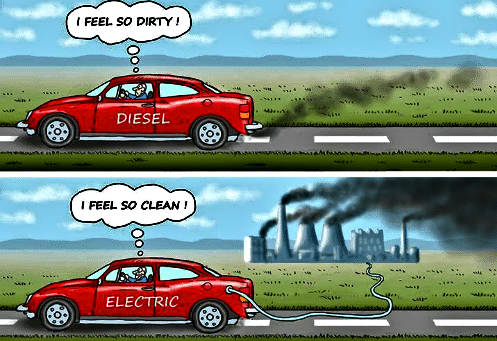 That is because those electric cords used to charge the cars are connected to a power plant and those plants run on natural gas (a petroleum byproduct) or coal or nuclear. So all you are doing is trading one form of byproduct of drilling for another or in the case of nuclear trading air pollution for the danger of radiation exposure. Now some say they will use solar panels to charge their electric cars…. a solid and pollution free alternative to electricity from a power plant, but do most of those wanting an electric car have the additional mega-dollars needed for setting up a personal solar panel charging station? Plus one must remember you need the sun to charge your car so I guess this method would only apply to people working night shifts, who sleep during the day while their car is charging. One must also consider no more long distance driving like on a vacation because you would be stopping to recharge your car a number of times until you got to your destination. Also remembering what happens every summer when in some states like California they have rolling black outs because the power companies can’t meet the demands of all the people using their air conditioner… just imagine adding millions of cars charging to that load. Your just trading one form of carbon emissions for another. They have a limited range.